Kara LaReau is the author of the "Infamous Ratsos" series. The first two books were bound together as the 2018 Young Readers One Book South Dakota selection. She's in South Dakota for the Festival of Books. You can see her today in Sioux Falls at the Washington Pavilion. Friday, September 21st, meet her in Brookings as she presents at the Children's Museum of South Dakota. This summer, SDPB brings you highlights from the South Dakota Symphony Orchestra's 2017-2018 Season. 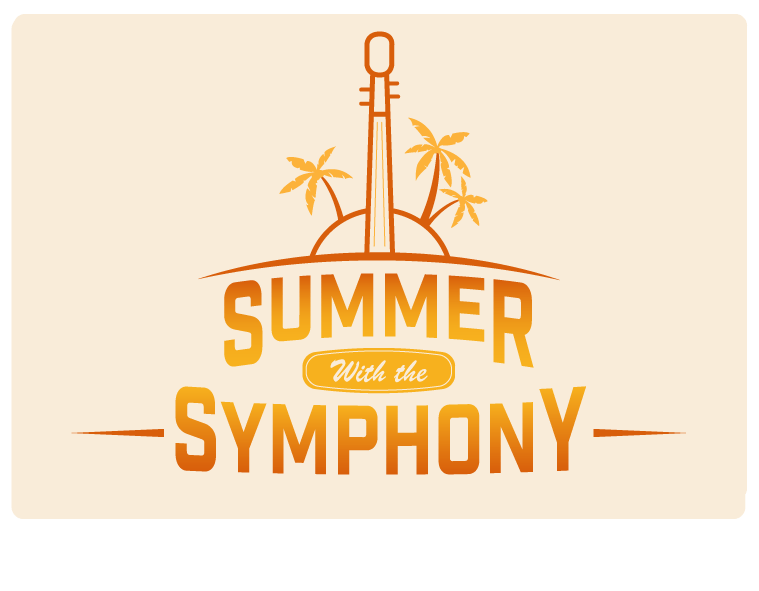 Our Summer with the Symphony series offers uninterrupted recordings of live performances from the Washington Pavilion in Sioux Falls, including insight into the history of the music and the artists who created and performed it. Today we bring you Beethoven's Symphony No. 2 in D Major, Op. 26. This summer, SDPB brings you highlights from the South Dakota Symphony Orchestra's 2017-18 Season. 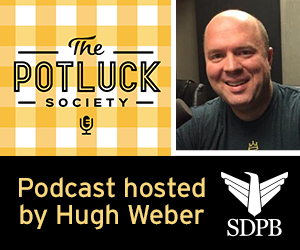 Hugh Weber, host of The Potluck Society blog and podcast, unveils plans for the South Dakota Public Broadcasting hosts The Potluck Society gathering on December 1 at Washington Pavilion in Sioux Falls. In The Moment ... "Night At The Late Night"
If you relaxed with a cold drink this week after a long day of work outside, you might have reached for a locally brewed craft beer. The industry is growing in South Dakota, with more consumers seeking out local offerings. For American Craft Beer Week, we're joined by some of the region's top brewers ... Ermin Husidic from Miner Brewing Company in Hill City and Ricardo Tarabelsi from Fernson Brewing Company in Sioux Falls. We're joined by members of the JAS Quintet. Today they bring you a taste of the fourth offering in the Jazz Curators series. "Lady Day" explores the life and music of jazz legend Billie Holiday. Shows are this weekend, May 12 and 13 at the Washington Pavilion in Sioux Falls. 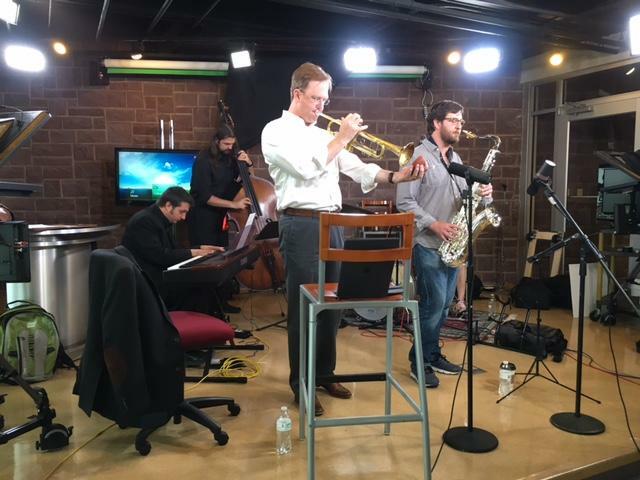 Members of the South Dakota Symphony Orchestra stop by SDPB's Sioux Falls studio to perform and visit about this year's Holiday Collage concerts. Holiday Collage performances are Saturday at 2:30 p.m. and 7:30 p.m. at the Washington Pavilion in Sioux Falls. When some kids were playing catch with their dads, Shonn Wiley was sharing dance moves with his. He now performs with Under the Streetlamp, singing and dancing to classic hits from the American Radio Songbook. 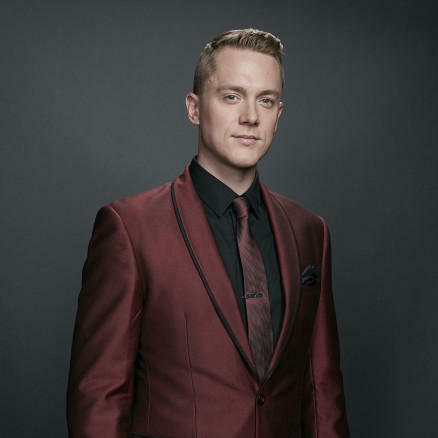 An actor, dancer, and choreographer, Wiley joins Dakota Midday to discuss the chemistry of the group, the legacy of the Rat Pack and others, and the value of arts education. 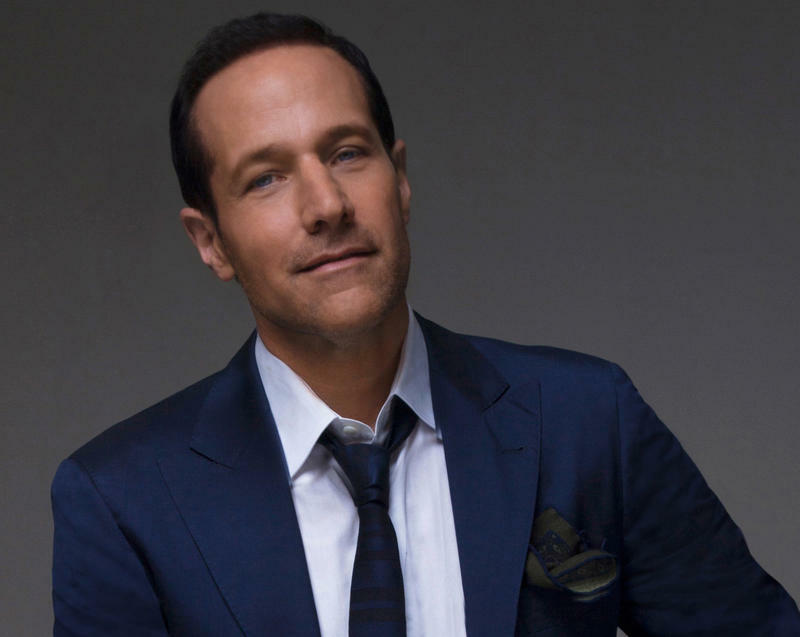 Jim Brickman joins Dakota Midday host Lori Walsh to talk about songwriting, creativity, and how getting older helps free him from the weight of judgment. Jim Brickman's signature style on the piano has garnered two Grammy nods, four Gold albums, and 30 chartered adult radio hits. He plays three shows this weekend in Sioux Falls at the Belbas Theater, Washington Pavilion. More than ten years ago, Frank Warren stood on a corner in Washington DC and passed out 2000 self-addressed postcards to strangers. He asked those strangers to tell him a secret. It had to be a true secret. 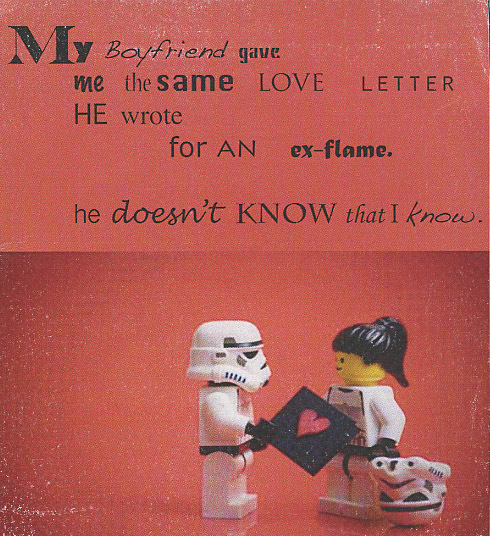 And it had to be something they had never confessed to anyone before. Since that day, Frank Warren has received more than a million postcards from all over the world. Some of them are funny. Some are heartbreaking. He has turned his idea for a collaborative confessional art project into a global testament to the power of telling the truth. More than 200 films have featured Count Dracula of Transylvania in the title role. 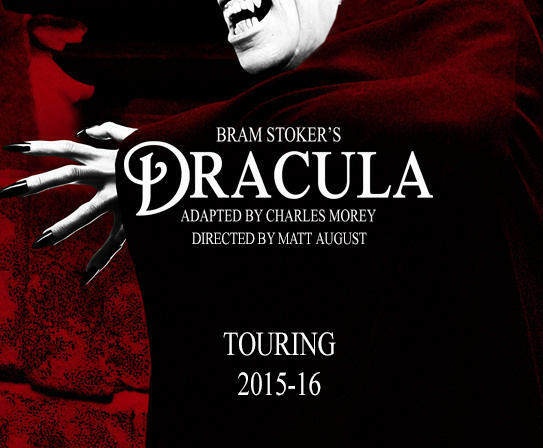 The cultural fascination continues when the Washington Pavilion brings a radio theater adaptation of Bram Stoker's Dracula to Sioux Falls. Theater and television actor Graham Outerbridge plays Arthur Holmwood in the production. He talks about the dramatic challenges of radio theater, the precision and imagination of foley artists, and why blood-sucking garlic-eaters have stood the test of time in our collective imagination. Acoustic Christmas is celebrating 25 years this season. The only Acoustic Christmas performance for 2015 is Tuesday night at Washington Pavilion in Sioux Falls. 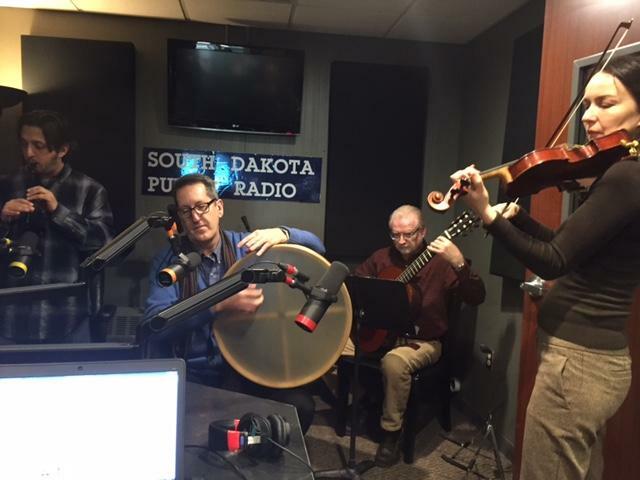 Guitarists Boyd Bristow and Mike Connor and award winning fiddle player Kenny Putnam joined guest host Cara Hetland to reflect on past performances and talk a little bit about the music planned for this year's show. Paula Poundstone started doing stand-up comedy in the late 1970s. She has appeared in several cable specials over the years on HBO and Bravo. Poundstone has also won two CableACE Awards. 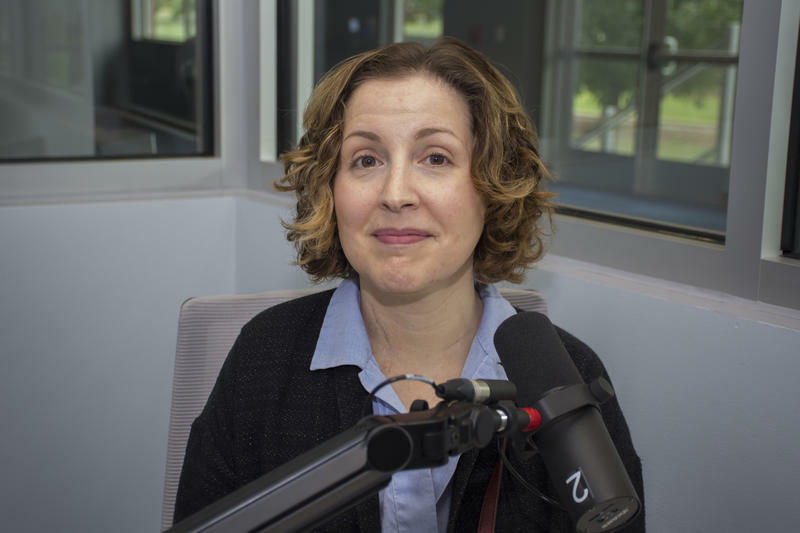 She remains busy as a frequent panelist on Wait...Wait, Don't Tell Me, the NPR news quiz that airs on SDPB Radio Saturdays at 10:00 a.m. Central and Sundays at 2:00 p.m. Central. 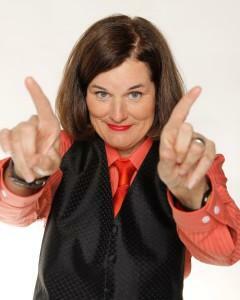 The Emmy Award winning Poundstone brings her act to the Washington Pavilion stage on Friday, October 16 at 8:00 p.m. 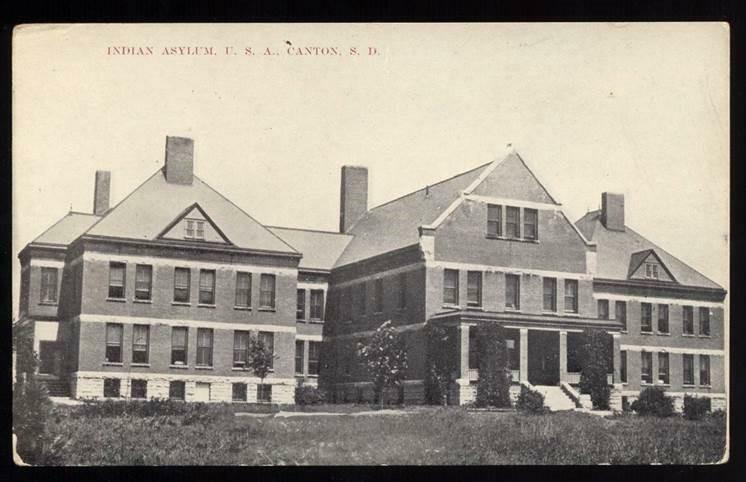 The Washington Pavilion is hosting a presentation on an Indian Insane Asylum. The committee in charge will shed light on the little known history of the institution. 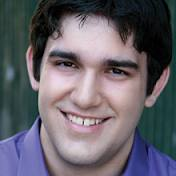 Actor Kevin Kelly has a supporting role in the touring Broadway production of "Disney's Beauty and the Beast" playing at the Washington Pavilion in Sioux Falls today and Wednesday. Kelly grew up in Aberdeen. Both of his parents were active in community theater and his late father taught drama at Aberdeen Central High School. After high school, Kelly majored in theater at the University of South Dakota in Vermillion and is now based in New York City. Kelly joined Dakota Midday to discuss the Broadway production and his career in theater. 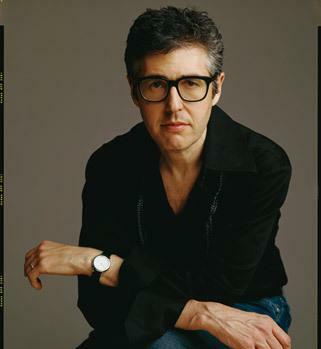 Built around the innovative personal vision of host Ira Glass, "This American Life" has pioneered a new kind of radio. The weekly program explores a theme - fiascos, conventions, frenemies - through a mix of documentaries, radio monologues, investigative stories and occasional fiction. Usually the program applies the tools of journalism to everyday life. But sometimes it tackles news stories, leading to some of its most distinctive and acclaimed show. The stories can be engaging, intimate, surprising, funny, disturbing and bittersweet. 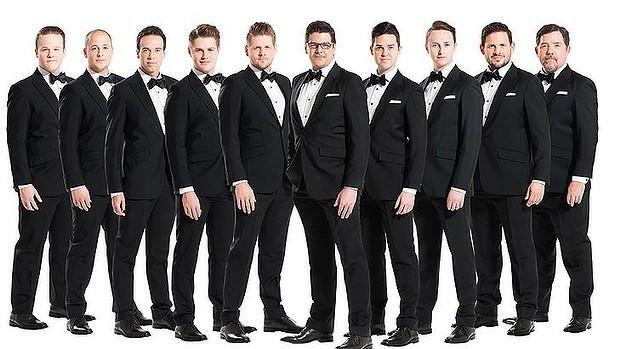 The Ten Tenors from Australia present a collection of Broadway's greatest hits Friday at 7:30 p.m.
A section of the Washington Pavilion is closed until next week due to an issue with mites. Staff at the Kirby Science Discovery Center found small bugs called red mites on two of its resident box turtles Wednesday. The center is taking measures to make sure guests, staff and the turtles are safe. The Pavilion took immediate action to close its doors after the turtles were diagnosed with red mites by a veterinarian. The Kirby Science Discovery Center is now being professionally fumigated which requires almost 24 hours of drying time. The Washington Pavilion and Citi present Toulouse-Lautrec & His World through June 8th in the Visual Arts Center's Everist Gallery. Regularly hosted at the Herakleidon Museum in Athens, Greece, this extensive collection of over 150 works is traveling outside of Europe for the first time. 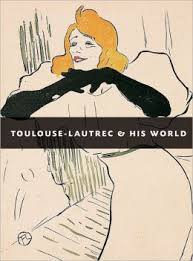 Toulouse-Lautrec & His World features one of the most fascinating artists and personalities of the Belle Epoque (Beautiful Era) in France, which lasted from the late 19th century through World War I. The Washington Pavilion in Sioux Falls is bringing 43 regional artists to the Visual Arts Center this weekend for the first annual Studio 301 event. Starting Saturday morning in the Everest Gallery the individuals will each create their own work of art from start to finish. Those attending can watch the artists and place bids on their pieces throughout the day followed by an auction that will open that night. On Saturday, from noon to 4:00 p.m., art will come alive during [FRAMED] at the Washington Pavilion. The Visual Arts Center will combine art, theater and dance to create [FRAMED] Living Art - a free, outdoor display of art history. The event will be held in the Nelson Amphitheater and Paladino-Holm Sculpture Garden at the Washington Pavilion. [FRAMED] Living Art will include seven different paintings put to life by 16 volunteers. Five frames will include individuals painted, dressed and posed as characters from famous paintings. The Washington Pavilion in Sioux Falls is making a leadership change going into effect on the first of September. The Pavilion board of trustees is creating a co-presidency team. Current Washington Pavilion President Larry Toll is teaming up with LodgeNet CEO Scott Petersen. Both will serve as co-presidents of the Pavilion. 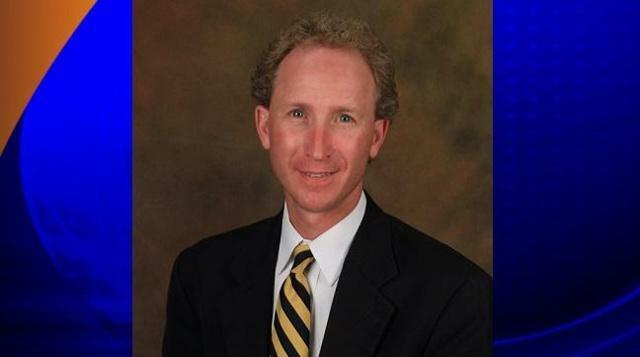 The board of trustees believes having two individuals in the leadership role should help with future decision making. Petersen says he is honored to be appointed as a co-president. He says he is glad the pavilion reached out to him. 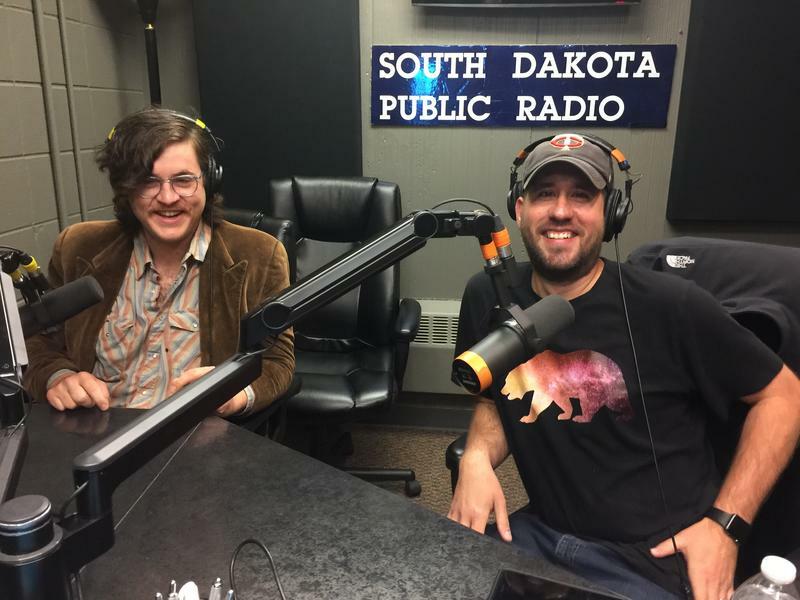 Paul Sanchez is the Founder and Artistic Director of the Dakota Sky International Piano Festival in Sioux Falls and Andrew Reinartz is the Executive Director. The Dakota Sky Festival's Seventh Annual Season takes place from July 20 - August 3 at the Belbas Center of the Washington Pavilion in Sioux Falls. During the two weeks, there are 7 evening recitals, 4 free Children's Concerts, 4 free-lunch-time seminars, and a Young Artist Program, all featuring some of the world's foremost pianists and educators. Rapid City artist Bob H. Miller's "Glow Pop Art" exhibit is at the Washington Pavilion's visual arts center in Sioux Falls through October 6th. This exhibit features black light paintings as well as "Scotchlife" reflective pieces. Miller's fascination with things that glow began with a seventh grade science project exploring ultraviolet light and geology. 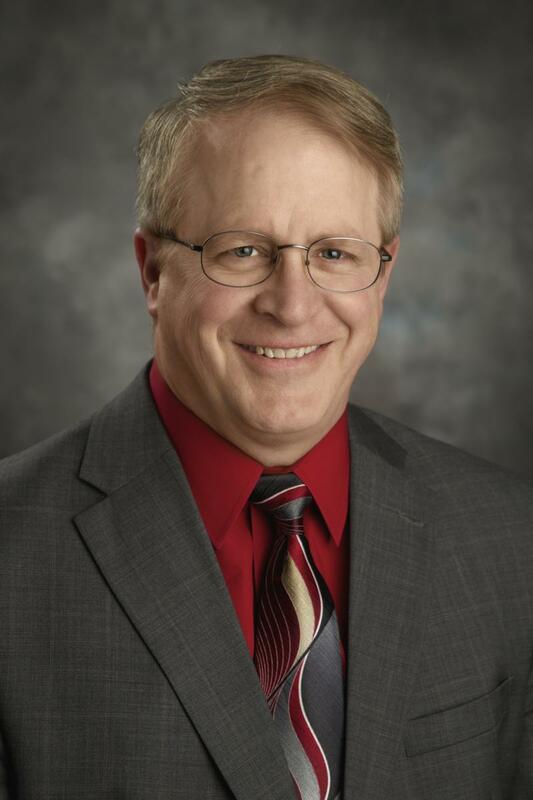 Miller is a native South Dakotan who has lived and worked here his entire professional life. He began studying art as an undergraduate at South Dakota State University in Brookings.